Silence. Darkness. The stage curtains open, and all we see is a man. He hunches behind the high collar of his winter coat, hands buried in its pockets, black briefcase dangling off his right wrist. He sways a little. The pavement has not been shovelled. The man tries to balance his way along a narrow, already beaten track. He nearly falls. Behind him stretch unkempt art nouveau façades, and in the pallor of the streetlights drizzling rain turns into snow. The few passers-by are quietly spat out by the dusk, only to be swallowed again a moment later, just as quietly. The whole time the silhouette of a woman has been at the man’s heels. It is Carnival time in the Slovenian city of Maribor. And, with a passing nod to The Master and Margarita, the devil makes a brief cameo in this opening scene. But the man with the briefcase is a more mysterious, strangely possessed visitor than the costumed Beelzebub who stumbles on the icy street. Returning to his hometown, after sixteen years of exile, Adam Bely is a man with a mission. Together with Rosa, his beautiful Cuban-Austrian companion, he immediately sets to tracking down a series of prominent residents, claiming to be collecting interviews for an Austrian radio special about the city which has come to be known, as the “European Centre of Culture.” Each person they meet with is hypnotized or subdued by force, prodded for information about their current and past lives, and then “absolved”—a process which sets free a host of trapped souls—ultimately leaving the “victim” either dead or a raving shadow of their former selves. I have to confess that I am at a loss to know exactly what Šteger was hoping to achieve with this novel. It is either a piece of speculative fiction, or a parody of the same. The characters are caricatures, intentionally so, but there is something decidedly odd and distasteful to the tone and execution. This is not my genre, so either I am missing the point, or this ambitious idea has missed the mark. It must be noted that Šteger is a very gifted poet. 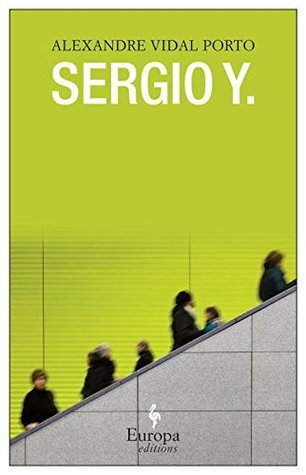 The translation of his collection The Book of Things won the 2011 BTBA award for poetry and his wonderful collection of short prose pieces, Berlin, was long listed for the 2016 BTBA fiction award. 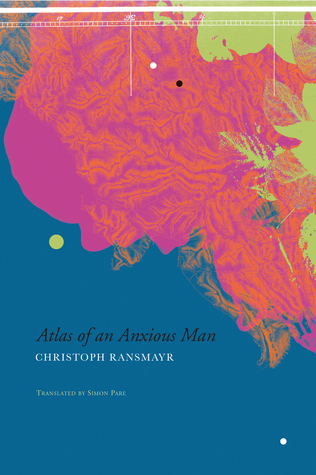 And when he steps away from the forced dialogue and strange plot, poetic moments find their way into the text of Absolution, but for a reader coming to this book from his earlier work, those traces are few and far between. 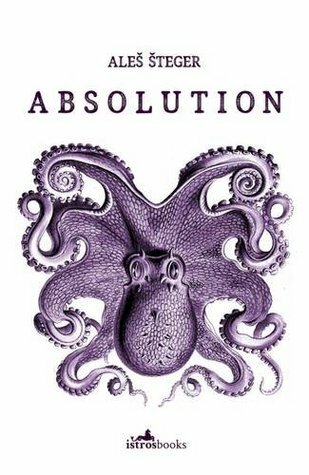 Absolution by Aleš Šteger is translated from the Slovenian by Urška Charney and Noah Charney, and published by Istros Books in collaboration with Belatrina Academic Press. Adolescence is, at the best of times, a period of turbulence. Hormones take over, driving hopes, desires and emotions. 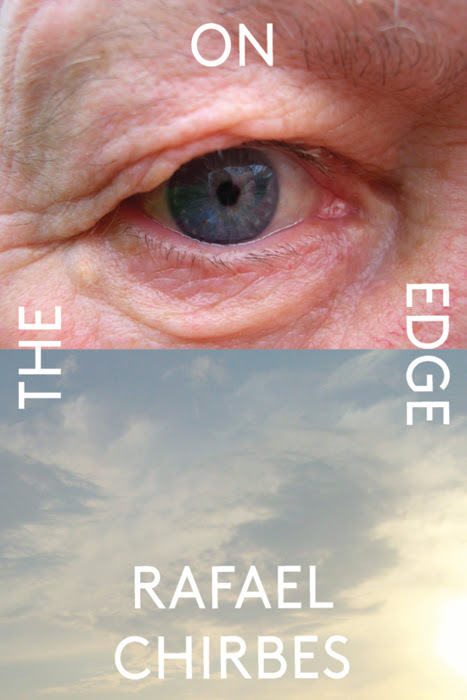 For Adam, the fourteen year-old narrator of My Father’s Dreams puberty becomes a twisted, surreal experience as he finds himself swept up in a world in which the line between dreams and reality becomes dangerously blurred. 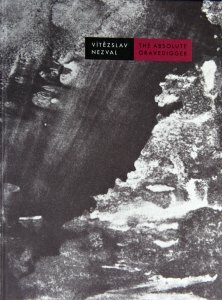 In this dark multi-faceted tale, Slovenian author Evald Flisar sets the stage for a story that is oddly out of time and place—a contemporary novel that evokes, in its backward rural setting and naive tone, a feeling of gothic horror or psychological drama that would be perfectly at home in the literature of the early twentieth century. But themes running through the narrative that are distinctly modern in their context and execution create an atmosphere that is eerily discordant and profoundly disturbing. Adam is a loner. He lives with his parents in a small rural village in an unnamed country. He describes his mother as shrill, over emotional and unduly concerned with social appearances. But he adores his father, the local doctor, unreservedly. He is the centre of his universe and he cannot imagine that he would ever cause him any harm. Adam spends his free time devouring books borrowed from his father’s library, a wide range of classic literature that runs the gamut from Zane Grey to Goethe to de Sade and Kafka and more. 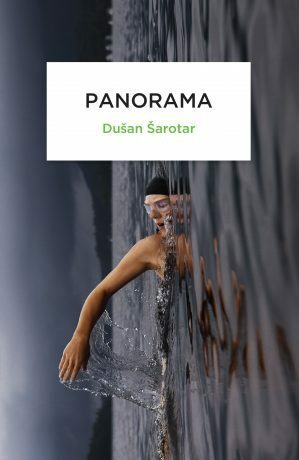 Not one to make friends easily, his sole confidant is his assumed brother Abortus, a jarred fetus who “lives” in his father’s secret laboratory in the basement of the health centre.
. . . soon I was having too many dreams, and they began to suffocate me. Daily hallucinations merged with nightmares so imperceptibly that I was finding it harder and harder to draw the line between them. 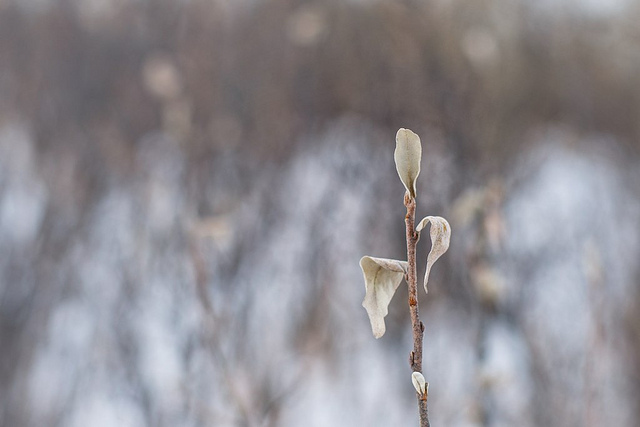 Afraid that I would sink in the burgeoning swamp of my own imagination, I began to flee in the direction of hard reality, grasping at anything that could be seen, felt, heard, or smelled. Soon I became so oversensitive that I registered the slightest rustle, the tiniest change in light, the least noticeable smell. Over the course of the summer, the content of his dreams continue to haunt his days and nights. They regularly feature a familiar theme. Time after time he finds himself observing his father engaged in sexual activity with Eve, an attractive young teenaged girl from the city who is staying with her grandfather for the school holidays. His father had warned him not to discuss his dreams, but encouraged him to record them. In his journals, Adam documents his thoughts and dreams which, with the blurring of his sense of reality, he has come to understand as being one and the same… the dream context granting immunity from the content of his thoughts which are peppered with images of sexual arousal and a desire for revenge against his parents. He quickly learns that these diaries are better kept hidden. And he has the perfect location—behind his jarred little brother, with whom he shares all of his secrets without reservation. With adults he is cautious to edit his responses to their queries about his dreams which are then subjected to Freudian and Jungian inspired debates. The only adult with whom he dares to approach an honest account is Eve’s kindly grandfather, who listens with a sharp concern that Adam notices but fails to appreciate. The mist is now all around us, I can feel it on my cheeks; it is cold. The church clock delivers eleven strikes. There is no sign of Father. They are closing the inn, we have to leave. Like shadows we slink off along the the road leading into the centre of the town. It’s a very small town, almost a village. I am tired and sleepy. I am beginning to worry that Father might not return. Where will I sleep? It’s a strange thought, asking oneself where one will sleep in a dream, but the night is cold, and my worry is almost real. We roam around, passing houses, shuttered shops, and silent buildings. The church clock announces the time: half past midnight. And still there is no sign of Father. Curiously (or not), the dreams involving his father and Eve cease as soon as the latter returns to the city in September. With autumn’s arrival his mother makes increased efforts to salvage the family, while his father’s behaviour becomes more erratic and threatening. Adam’s “dreams” begin to seem more like a protective psychological suggestion or even a defense mechanism evoked to cloud his perception of the events he observes or experiences. But again, he never openly contemplates this. His narrative, offered from a future perspective, looking back, belies a folkloric sense of innocence that cannot entirely be trusted. It casts a strange shadow across the work contributing to the odd tone. Dark topics such as addiction, suicide and pedophilia lurk at the heart of this tale amid the supernatural, surreal and grotesque elements. As a result the reader is left to navigate a slippery substrate that, even as tensions build to to a horrifying conclusion, refuses to yield to clear interpretation. The result is a complex, unnerving, unforgettable novel. Novelist, playwright, essayist, and world traveler, Evald Flisar is one of Slovenia’s best known writers. 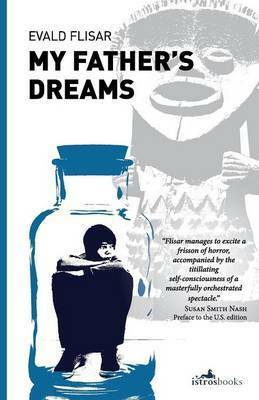 Translated from the Slovene by the author and Alan McConnell-Duff, My Father’s Dreams is published by Istros Books. In their new collaboration with Peter Owen Publishers, they will be releasing Flisar’s Three Loves, One Death in November. Yesterday I spent a year in Berlin. I didn’t mean for the year to pass so swiftly, I intended, as has been suggested, to linger a little, take time to reflect, to let the sense of place sink in. But I could not refrain from inhaling the city in one fevered sitting. 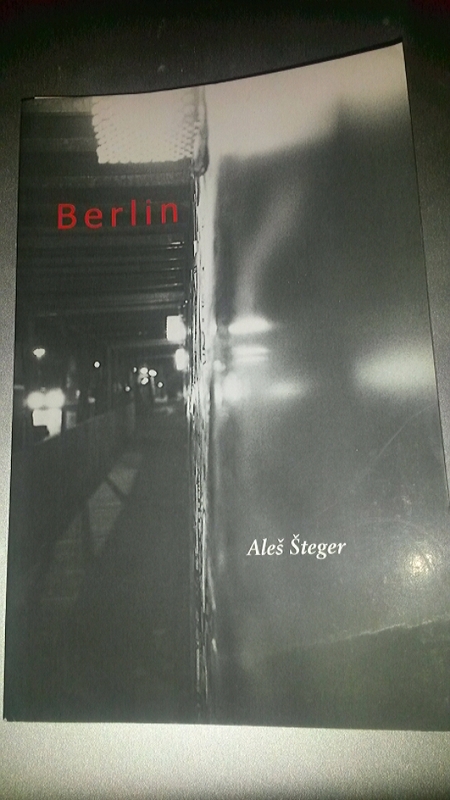 I walked, for a few hours, in the company of Aleš Šteger, a modern day flâneur, shadowing Walter Benjamin, through the German capital, experiencing it with an outsider’s eye and a poet’s soul – at once filtered and enhanced – emerging at the end, altered as only one can be, from the chance not just to visit but to inhabit a foreign space for a period of time. 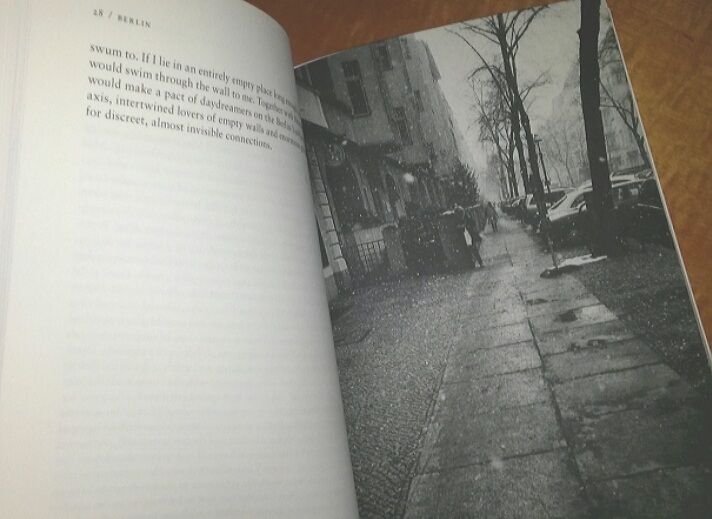 Berlin is as much a book about a city as it is a book about the language of being. Placing oneself in a foreign place, be it for a week or a year, and finding in the resulting otherness an ability to be present to the moment away from the routine demands of family, responsibility and commitments that pile up around us in those places we come to think of as home, can be an opportunity to open up to the small details, the sounds, the angle of light, and, yes, the people we might otherwise overlook. Šteger, whose poetry collection The Book of Things, won the Best Translated Book Award (BTBA) for poetry in 2011, is a sensitive observer of objects and emotions, and of the relation between the two. Items that he (or his narrators, though the two seem indistinguishable) covet beckon with the allure of a lover – he looks, he resists, he panics and purchases the moment it appears that his beloved might have another serious suitor. The anxiety that wells up when it appears that he has tarried too long is captured deliciously in “Flea Markets”: ‘I looked at the spot where the object of my desire had stood before and didn’t see it. 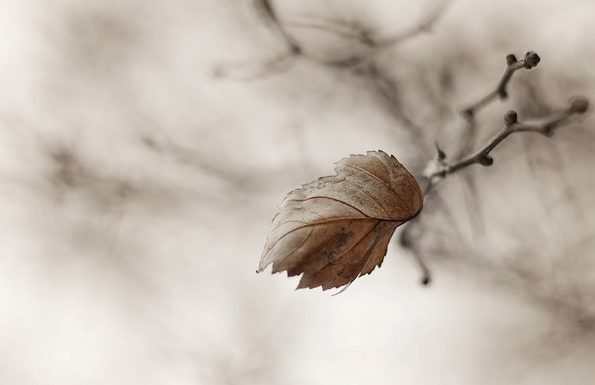 I dawdled and glanced around me like an abandoned bride, melted butter, a cracked bell. And finally I spied a pair of its elegant legs jutting from beneath a pile of old records.’ His pride is beyond him when he rides the subway home seated on his precious purchase, an antique chair/chamber pot. For those seeking stories with more conventional style and narrative arc, this collection may bemuse, even disappoint. However, the compulsive appeal of the pieces in Berlin, for this reader at least, is largely a function of form. The single paragraph first person narratives unfold with the rhythm and restless energy of incantations, whether Šteger’s alter ego is observing animals in the zoo, describing an infestation of ladybugs in his apartment, or speculating about the potential, in a city of museums, for the creation of a museum of museum guards. His Berlin is a city marked by the wounds of war, bearing the scars and the monuments of its divided history. As a visitor from a land more recently ravaged by war, Šteger is acutely sensitive to this element, but he resists dwelling there. His Berlin is more importantly a city of infinite detail, a play of light and shadows, an intersection of bakeries and kebab sellers, a point bound by countless threads to the rest of Europe and beyond – a central hub, a beating heart. This is a slim volume. It can easily be read in one sitting. 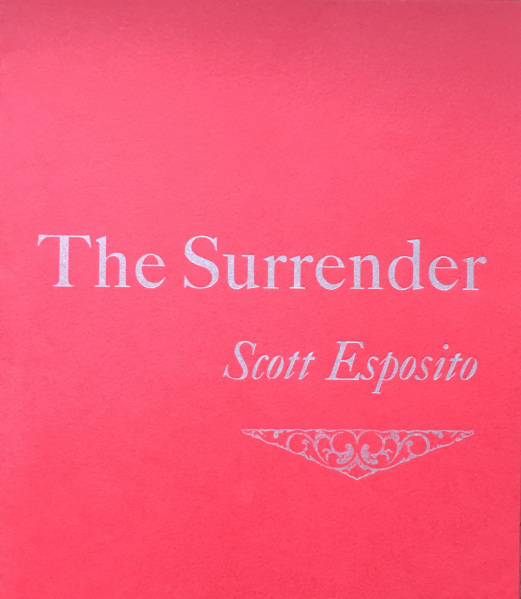 I found it impossible to tear myself away and reread several pieces along the way, simply to immerse myself in the flow of words, to marvel at the imagery. I read much of it aloud. It would, on the other hand, be suitable for a slower, contemplative read. Steger’s grainy black and white photographs capture the ordinary, the every day – the buildings, streets and, of course, things – that complement the view of the city that he, through his twenty-first century flâneur, experiences and brings to life. 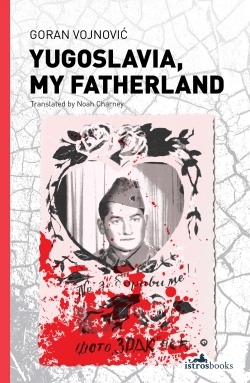 It is also worth noting that the thrity-one stories that comprise this book are translated by three translators, Brian Henry, and the team of Aljaž Kovać and Forrest Gander. Although an index at the end lists the stories and the translators, it is not evident in the reading a shift from one translator (or pair) to another. 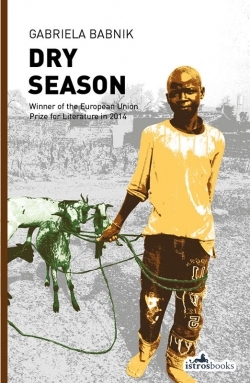 This book is, deservedly, one of the longlisted nominees for the 2016 BTBA for fiction, standing, if nothing else, as an indication of the rich diversity of that list. This is a special and unique collection.